Mat exercise designed to improve posture, strength and movement. 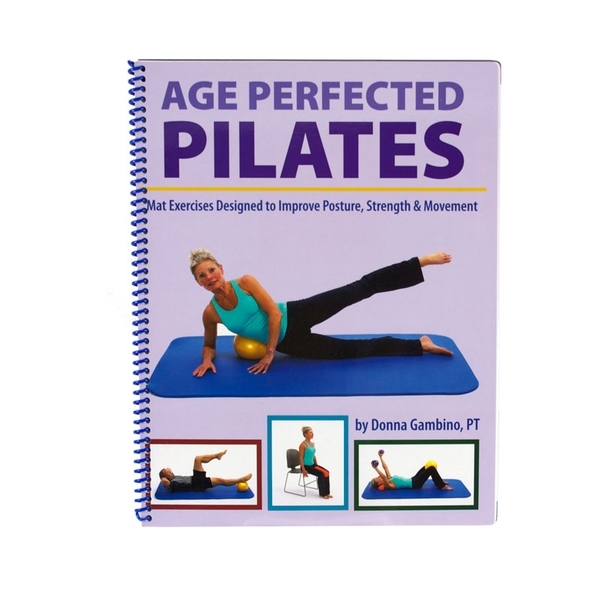 Written by Donna Gambino, PT, for the mature fitness enthusiast! Performing this simple mat program regularly will help reduce muscle and joint pain. Tools such as the Soft Gym Overball, BodyBolster® and weighted balls provide a challenging and efficient workout to improve posture, strength and flexibility. Illustrated. Softcover, approx. 100 pages.